The Quebec government is planning to implement early screening for learning disabilities in children aged five and under. 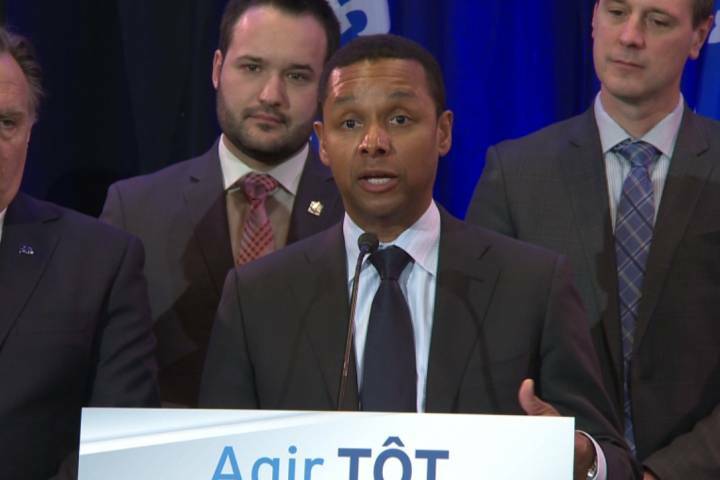 The move was one of the Coalition Avenir Quebec (CAQ)’s campaign promises — and the reason Quebec’s junior health minister took the leap into politics in the first place. The announcement comes at the same time pediatricians across the province are voicing concerns about the over-medication of children. Kids with certain medical conditions, such as ADHD, often reach school-age before they are diagnosed, stated the junior health minister, Lionel Carmant, during a press conference in Gatineau, Que., following the CAQ’s caucus retreat. “As a clinician scientist, I kept telling everyone we need to intervene as early as possible, and in the real life I couldn’t do anything about it,” he explained. As the head of neurology at Sainte-Justine Hospital, he implemented a U.S.-designed web platform that allowed doctors to diagnose cases faster based on parent questionnaires. Early-detection screenings were implemented as soon as children came in for their 18-month vaccinations. “But then there was a problem of giving access to services,” he said. Now in government, Carmant said his solution is to bring that web platform to the entire province and hire 800 professionals over the next two years. “It’s important to start early. I think it will change the success rate in our high schools,” Premier François Legault said. Thursday, 45 Quebec pediatricians signed an open letter warning about over-medication of children with ADHD. “Now, if we have more psychologists and psycho-educators in the network, these children can be referred to these professionals rather than be given medication right away,” Carmant said. They cited a study that shows in Quebec, drugs are prescribed more than twice as often as they are in the rest of Canada. “I’m aware of that situation, but I hope that the medication will go lower and lower through the years because we’re giving more services and more efficient services,” said Education Minister Jean-François Roberge. The government insists it will be able to find — and hire — all of these specialists, as well as fork out the extra $70 to $90 million a year it will take to pay them.